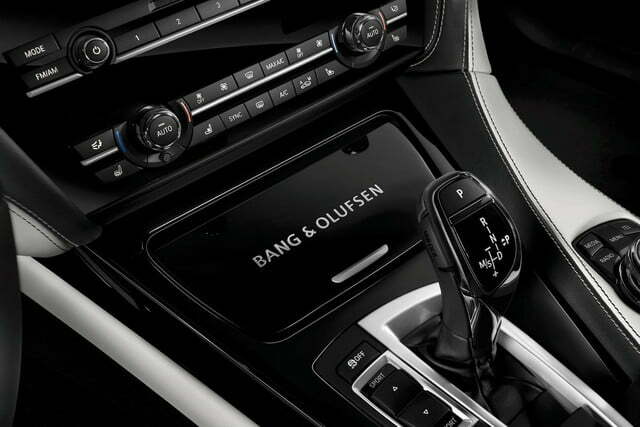 In their respective fields, few names garner as much praise as BMW and Bang & Olufsen. So it’s only fitting that these two companies have pooled their talents for one exclusive product. 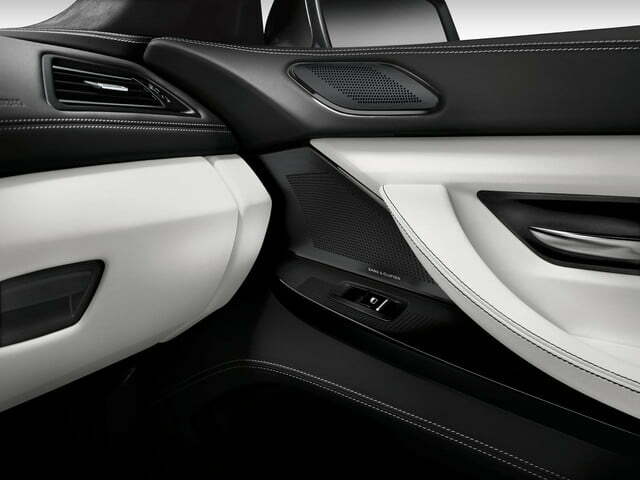 The 2015 BMW Individual 6 Series Gran Coupe Bang & Olufsen Edition should have the requisite goods to please both car buffs and audiophiles. Naturally, this limited-edition model features a high-end B&O sound system, with 16 speakers powered by 1,200 watts. Those speakers get special grilles with a black brushed aluminum finish. A pair of BeoPlay H6 headphones with same finish are included as well. 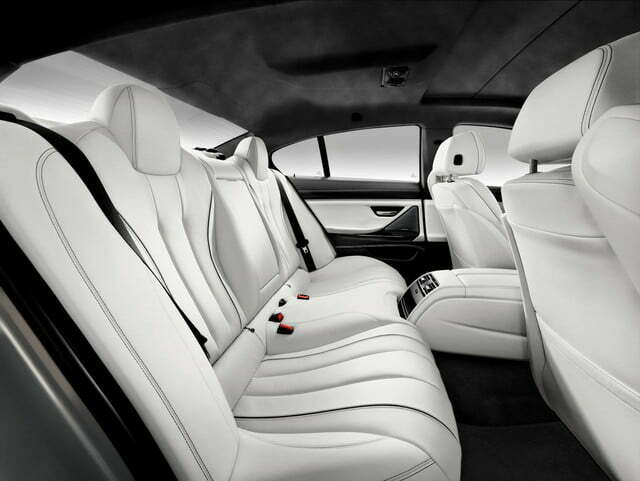 The audio system is ensconced in an interior finished in Merino leather complimented by piano black wood trim. The exterior is distinguished by unique paint, in either Brilliant White Metallic or Dark Graphite II Metallic hues. BMW will build 100 Bang & Olufsen Editon models based on the 650i Gran Coupe. Power comes from the same 4.4-liter twin-turbocharged V8 as the regular 650i, with 445 horsepower and 480 pound-feet of torque. It’s coupled to an eight-speed automatic transmission, and the 650i is available with either rear-wheel drive or all-wheel drive. If that’s not enough, there will be 10 Bang & Olufsen Edition cars based on the M6 Gran Coupe with Competition Package. The tuned 4.4-liter V8 in this model produces 575 hp and 502 pound-feet of torque. Both seven-speed automatic and six-speed manual transmissions are offered in the standard M6 (BMW didn’t specify if that was the case with this model), but there’s no all-wheel drive option. 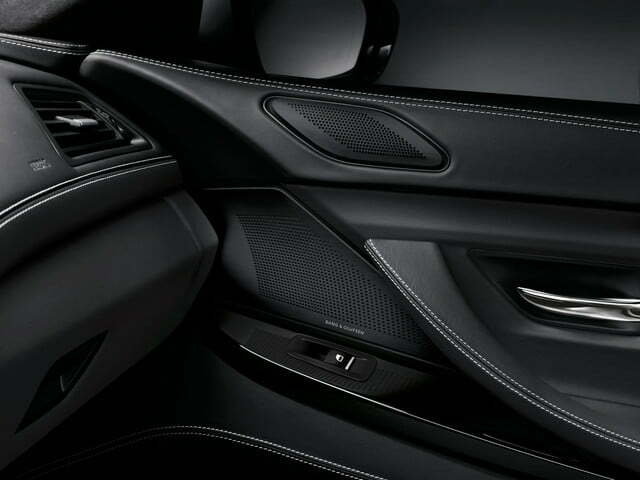 If you want a car with a sound system as powerful as its engine, the 2015 BMW Individual 6 Series Gran Coupe Bang & Olufsen Edition starts at $116,240 for a rear-wheel drive 650i. The all-wheel drive 650xi starts at $119,240, while the M6 starts at $152,423. BMW is currently taking orders for the 110-car run on a first-come-first-served basis, with deliveries scheduled for later this summer.